South African-born Nono Madolo has resided in Ireland since 2002 with her family when she was 13 years of age. Since then, although being very much into her academics, music is where her passion lay. She holds a Certificate in Journalisn, Higher National Diploma in Media, BA Honours in Jornalism and Visual Media, and MA in Broadcast Production for Radio and Television. She is a seasoned broadcaster and she also has worked on several media and arts platforms across Ireland. She has featured on many RTE programmes including the Late Late Show. She has performed with the Discovery Gospel Choir and has even performed before Queen Elizabeth II. A born again Christian since 13 years old, being a devoted Christian led to her embarking on a call to minister through arts. Nono’s warm, soulful and powerful voice speaks straight to the heart. Whether singing contemporary gospel, traditional spirituals, Irish hymns or her native South African repertoire. She is a worshiper at heart. Currently a worship leader and youth pastor in her local church Solid Rock Dublin Ireland, under the leadership of Pst Emmanuel Might , she loves sharing the power of the gospel with those who come in contact with her. 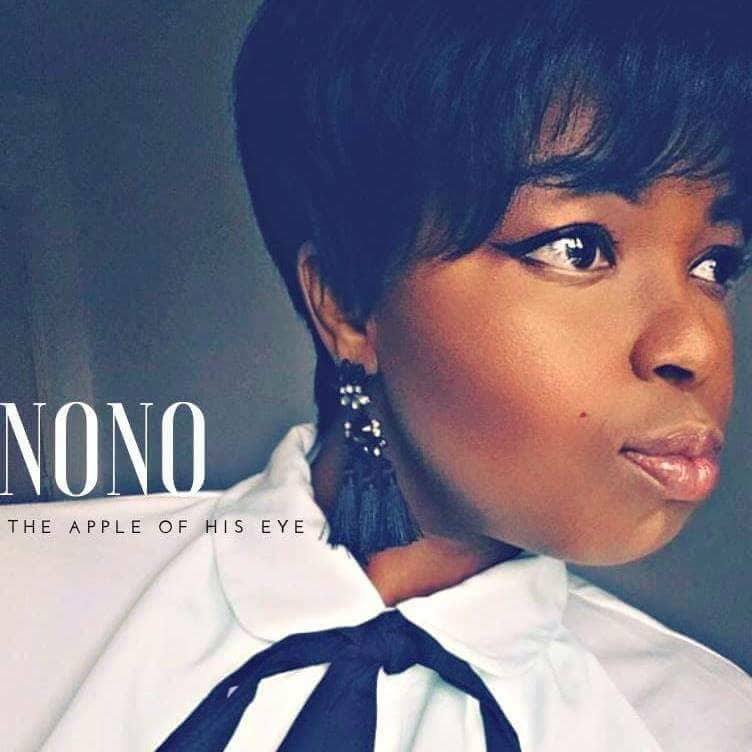 As one of Ireland’s foremost gospel artist, Nono is in constant demand by gospel and churches music events, churches, Irish artists and song-writers. She has performed as a soloist on numerous television and radio programmes and led the anthems at the Ireland/South Africa rugby match in 2006. For Nono, singing is not just a job, it’s a vocation and a calling from God. Her aim is to uplift the spirit of the listener and share the love of God through song. From a young age she took a keen interest in pursuing music and has been her dream since then. The church choir having been her foundation, at the age of 18 she joined the Discovery Gospel Choir Irelands first integrated choir which propelled and molded her, in her own words “into a crafted singer vocally” and since joining the choir she has grown more into being a soloist. She has been given many opportunities since then, that have allowed her to expand . The many singers and producers she has worked with include the likes of Nizlopi, Brian Kennedy, Yves ‘Yn’ Nahishakiye, Jean Passion, Brendan Graham, Adeniyi Allen Taylor, The Blind Boys of Alabama, and has sung for Jesse Jackson, Annie Lennox, Soweto Gospel Choir. She too had an opportunity to sing back up vocals for Mary Bryne, at the Convention Centre for the Queen of England visit to Ireland. ‘Tefillah’ on the 18th of October 2014 in Solid Rock Dublin. Her album can be found on all leading e-retailers such as I tunes, Amazon and many more. In 2017 she got to be apart of Miriam O’Callaghan Christmas Day Radio Show and got to sing some of her own written songs especially prayer. This year , 2018, she got to feature with her siblings on an Irish television production by TG4 called Réalta agus Gaolta , where they got to compete in Irelands search for ‘Irelands most talented family ‘ they came out on top , coming second in the competition.